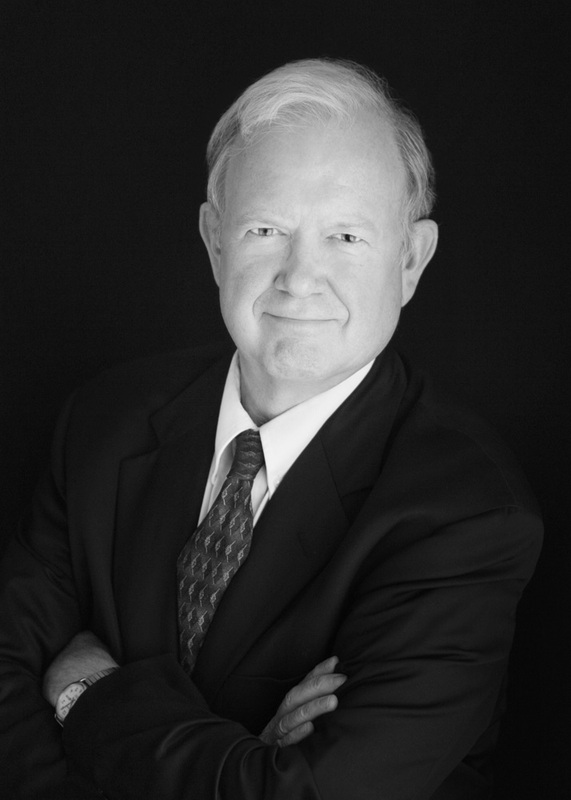 Robert C. Ware is a recognized specialist in estate planning and probate matters. Bob graduated from Williams College with honors (1970) and received his law degree from Georgetown University (1973). Prior to 1993, Bob was in private practice in North Adams, Massachusetts. He also worked as a litigator for the Federal Communications Commission. Bob is a member of the National Academy of Elder Law Attorneys, Inc. Bob also is a founding member and former President of the Williamstown Film Festival. He is a former President of the Williamstown Rotary Club. Bob is admitted to practice in Massachusetts and Washington, D.C.